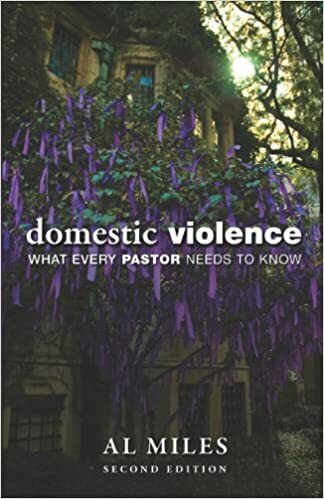 Leave your own domestic violence book review on this page of the GDVH website. 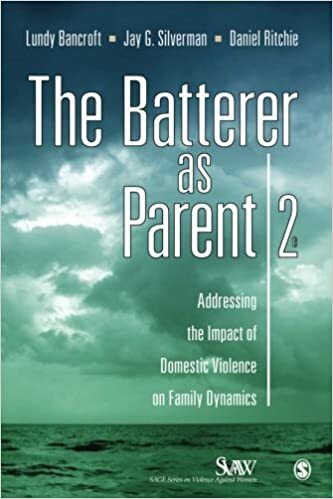 Our easy to use content form provides you with the opportunity to review a book that you have read about the facets of intimate partner violence. 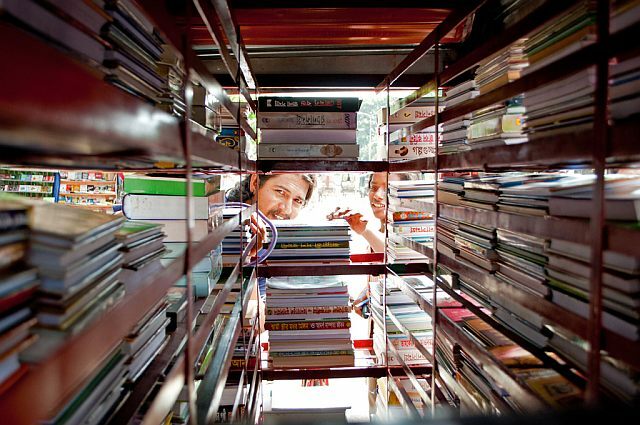 You can include reviews of eBooks, audiobooks, short stories, movies, TV shows, or even songs. Please share reviews of books and media that you believe with help to educate and encourage others. 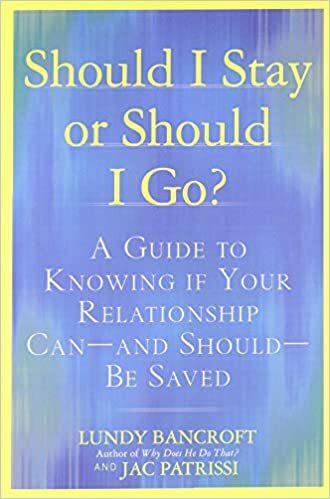 In addition to books about domestic violence, you may also leave your review of self-help books, articles, and abuse help related blogs. For example, one of my favorite books is Andy Andrews "The Traveler's Gift: Seven Decisions that Determine Personal Success." 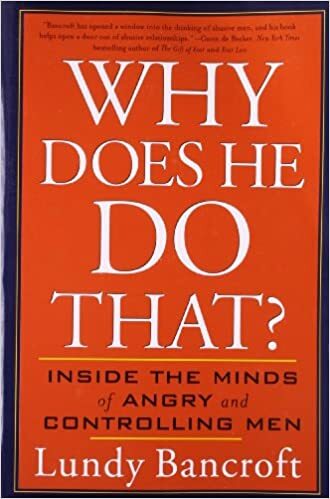 I often use this book with students to help them develop greater hope for themselves. Confidence leads to belief, bold action, and success. Do you know a great book or domestic abuse story that will help a domestic violence victim? Would you like to publicize your writing or an author you enjoy? IMPORTANT: include a URL of the page that the book, eBook or media can be found. Otherwise, visitors may not be able to find it for themselves to enjoy. 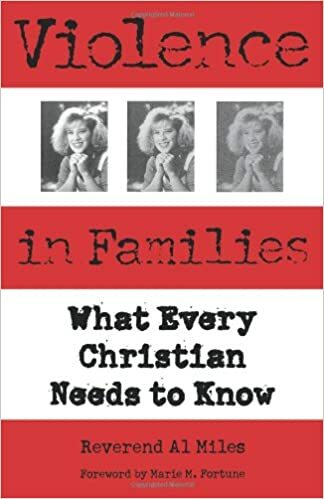 Recommend Books/Media Related to Domestic Violence? Are you an author? 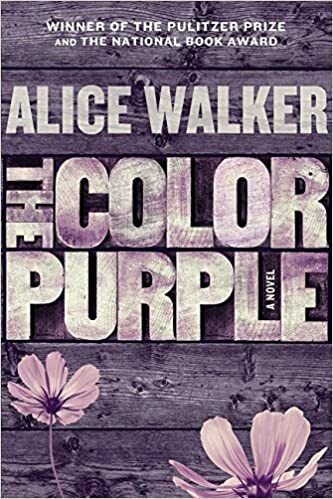 Have you read a great book about domestic violence? Please share it! Don't forget to tell who the Author is! The author name and information will be displayed so that readers can find your book and other books written by you. Your book review will appear on a Web page substantially the way you enter it here. You can wrap a word in square brackets to make it appear bold. For example [my book review] would show as my story on the Web page containing your story. Found a great resource that you think victims, professionals or others should know about? Scroll up and click on the review box. Share your own opinion of a domestic violence book, eBook, movie or even a song that is inspirational. Relate to others which of these resources are the best for educating people and providing domestic violence help or sharing the real impact of such abuse on our world. 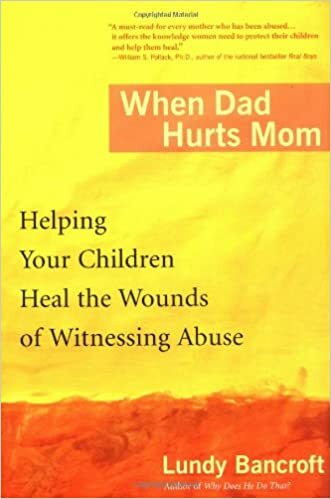 You can easily leave your reviews of specific authors, directors and others that have written your favorite books on the subjects related to domestic abuse. Add comments regarding books and authors that you have read and give each review a star rating.